Tamil hero Vishal, the President of Nadigar Sangam association was admitted to the Delhi hospital. The actor suffered a severe headache and was admitted to the hospital. The actor was injured while working for the film Irumbu Thirai. The same movie is releasing in Telugu under the title Abhimanyudu. The actor was suggested physiotherapy, but he neglected it. Now, the pain became extreme, and he was joined in the hospital. The actor was busy shooting for the film Pandem Kodi 2 in the direction of Linguswamy. The sources close to the actor revealed that the actor completed shoot schedule of the film and hence joined Delhi hospital for the further treatment. 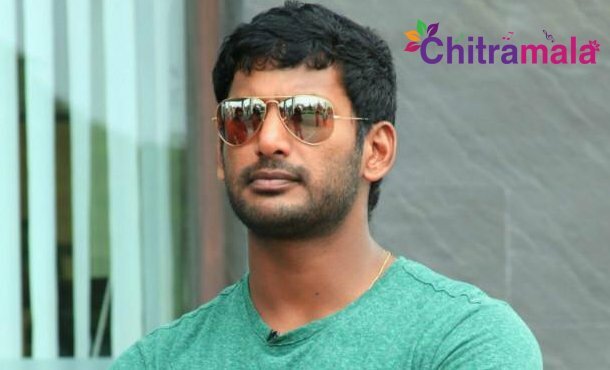 As of now, there is no official statement on Vishal’s health condition.